With daily skiing on Schuss extended to 7pm and special midweek alpine tubing on Tuesday, we’ve got a lineup that screams value and good times. To book your Canadian Break ski getaway, call a Reservations Agent at 866-695-5010. * Other lodging options available; rates vary accordingly. 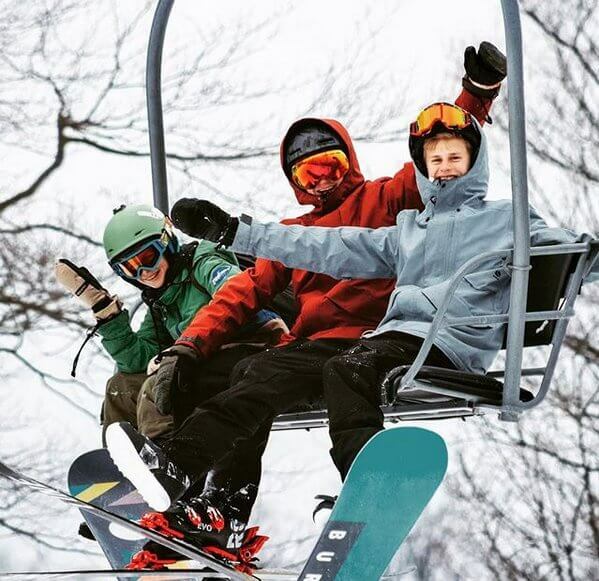 Three nights lodging* + three days of skiing... starting at just $234/person for everyone ages 9 and up**. The only difference from Option One is this one doesn't include meals--you'd be on your own for those. This rate is based on a standard guest room in The Lakeview Hotel. This incredible package offer is available at-par when paying with Canadian cash or cheque. (Sorry, no credit cards at par.) To book your Canadian Break ski getaway, call a Reservations Agent at 866-695-5010. * Other lodging options available and rates adjust accordingly. 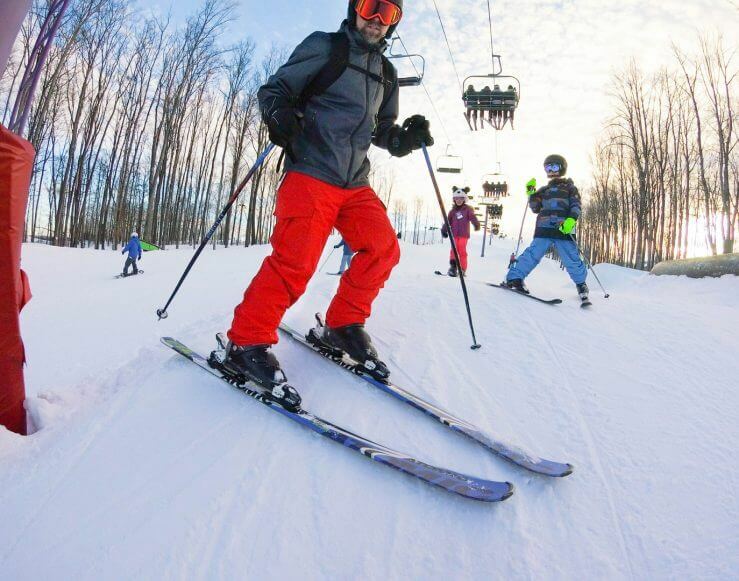 We designed Options One and Two to directly compare with other Michigan ski resorts. For our third option, we can build you a custom package that exactly fits your needs. Call to discuss your lodging, skiing, and other needs, and we'll build you a custom package. And yes, this will be available at-par when you pay with Canadian cash or cheque. Call an agent at 866-695-5010. ** All package rates require minimum of double occupancy; are quoted before applicable taxes and fees; are available at-par when paid by Canadian cash or cheque; sorry, no credit cards accepted at-par.